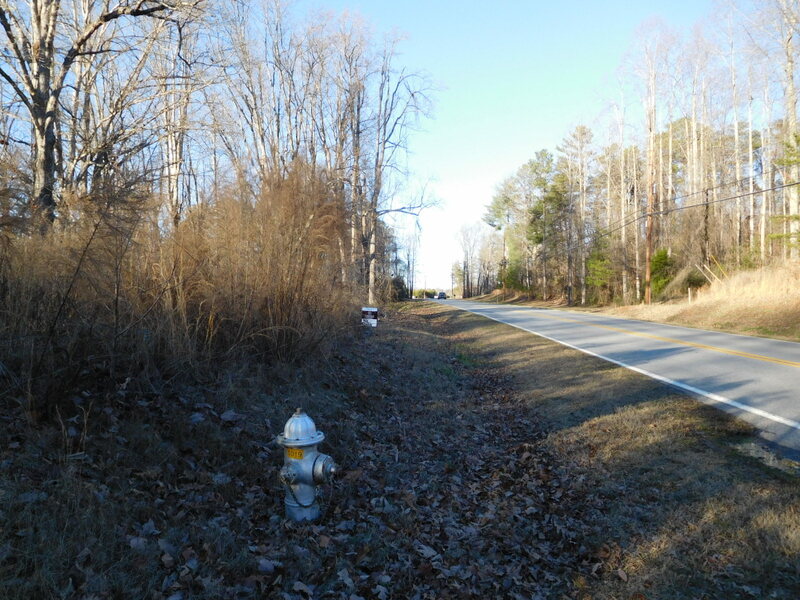 667' of road frontage on White Sulphur and 502' on Ramsey Circle. 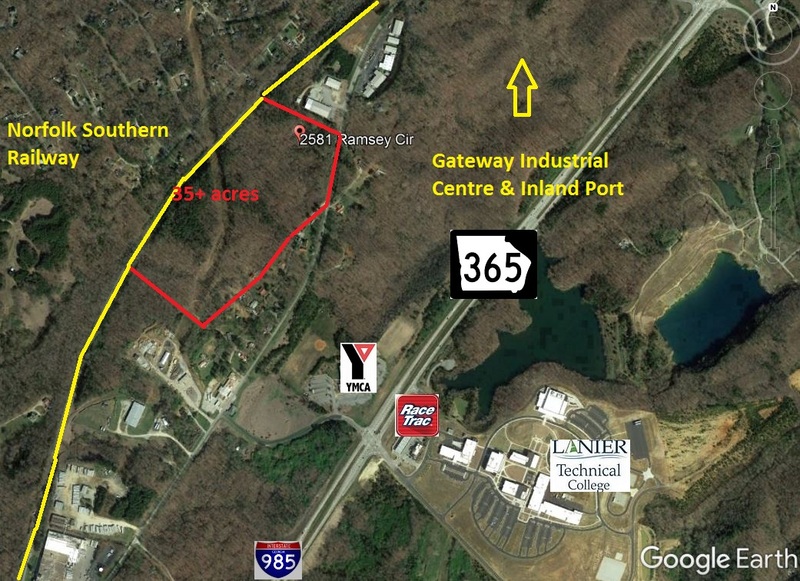 INDUSTRIAL ACREAGE in Hall County - 35 acres and 6 acres adjoining for sale (41+/- acres) on Rail/ All utilities. 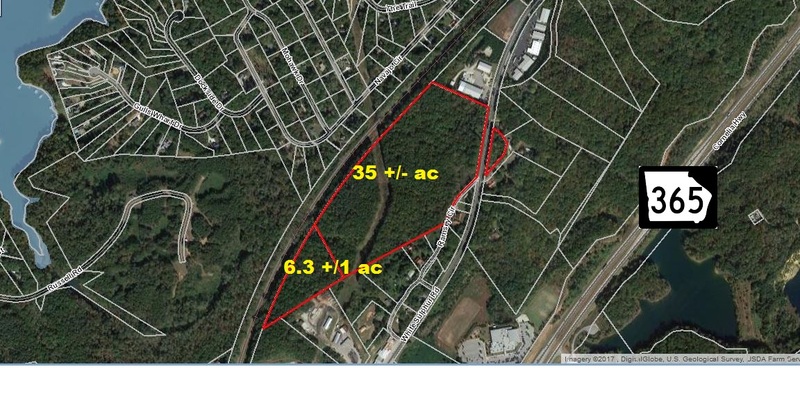 Just Reduced 35 to 41 acres on White Sulphur and Ramsey Circle Roads suited for industrial use and adjacent to rail (2,778 feet combined on Norfolk Southern Rail Line). 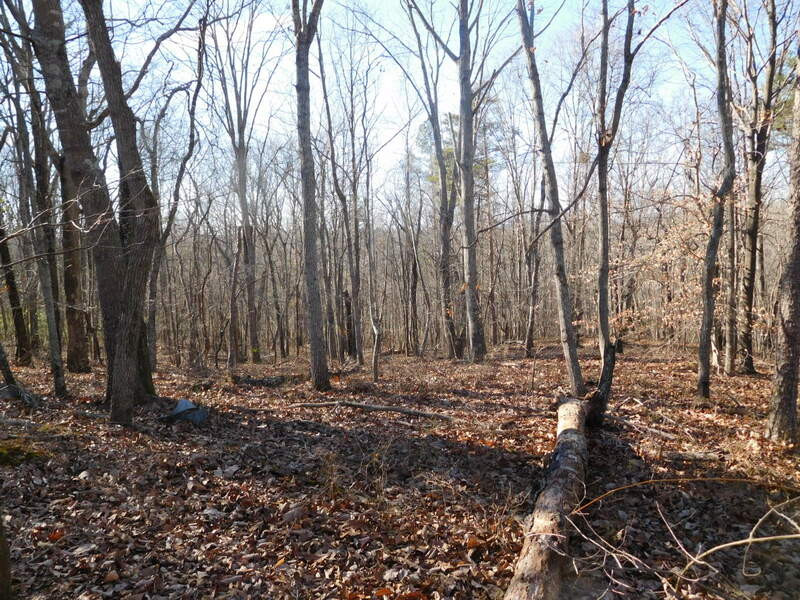 We have 2 adjoining tracts for sale comprising 35.1 acres and 6.3 acres. is just up the street with Kubota's new expansion currently under construction. 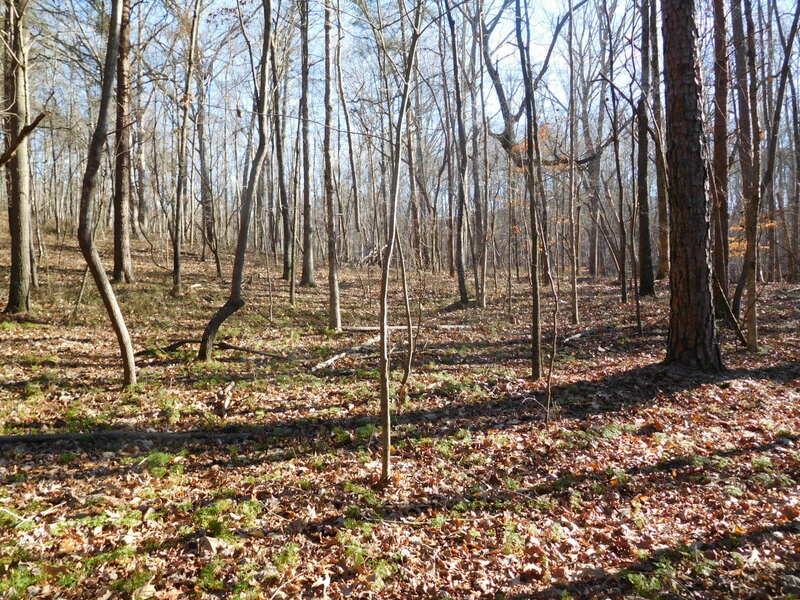 This is ground zero for Industrial expansion in Hall County. 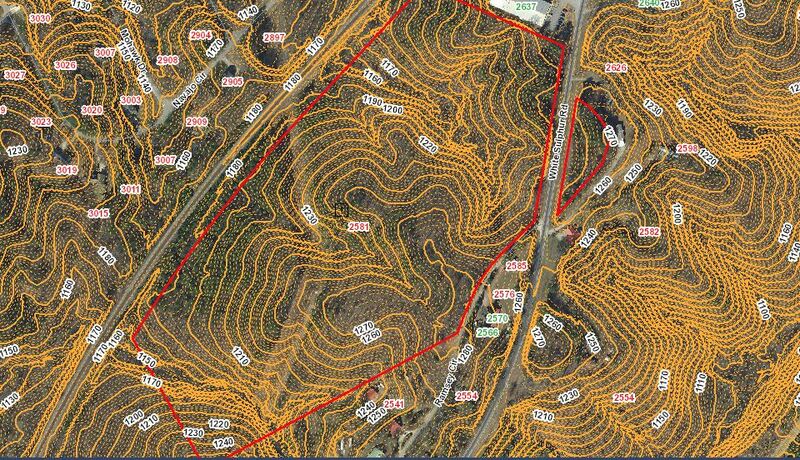 Currently zoned Residential but easy rezone to Industrial. Will sell contingent. City water and sewer in right of way. 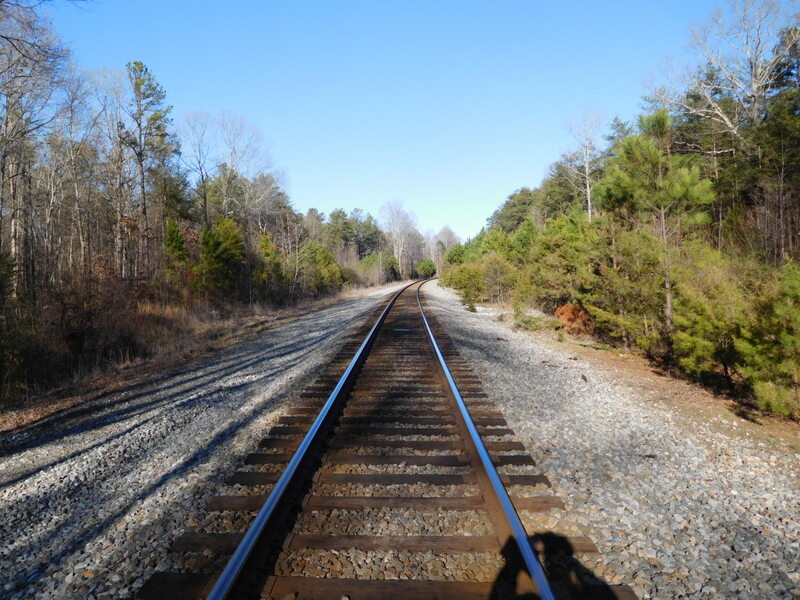 666 feet of road frontage on White Sulphur Road and 502 feet of frontage on Ramsey Circle makes for easy access and there is 1,695 feet along Norfolk Southerns rail tracks. 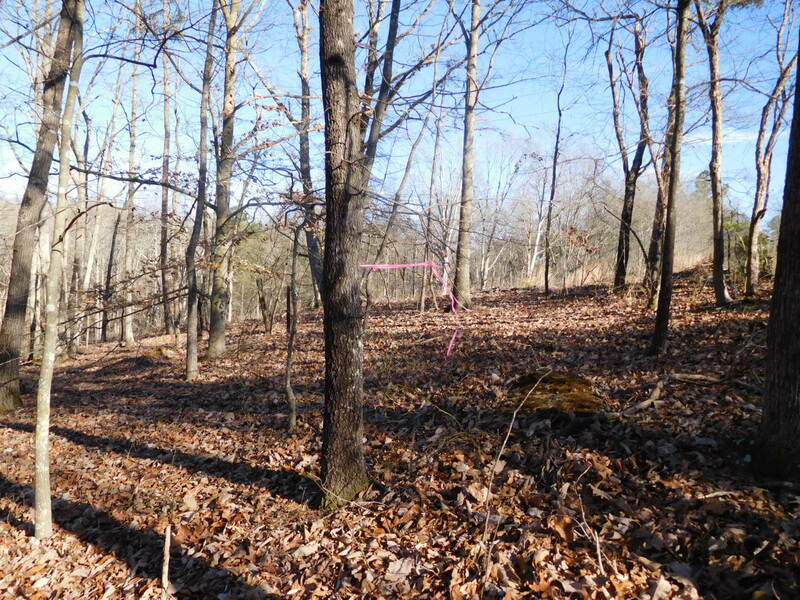 There is also a 100' power line easement serving the property. Water and Sewer Letter availability in hand. 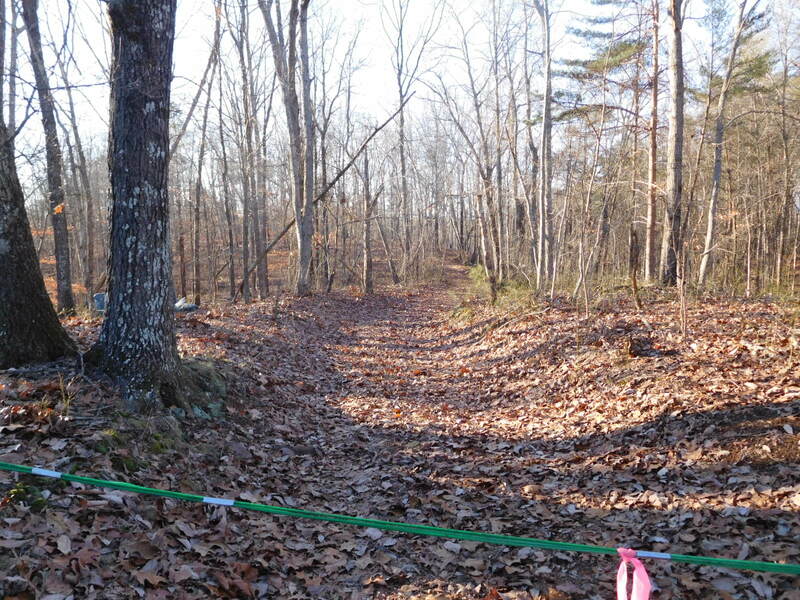 16" water line and 12" sewer in the right of way.